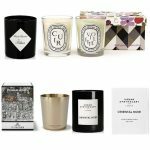 Luxury Boxes: perfect gifts for ‘not quite sure what they like’ loved ones! Have you got people to buy presents for this Christmas whose tastes you’re not absolutely certain of? 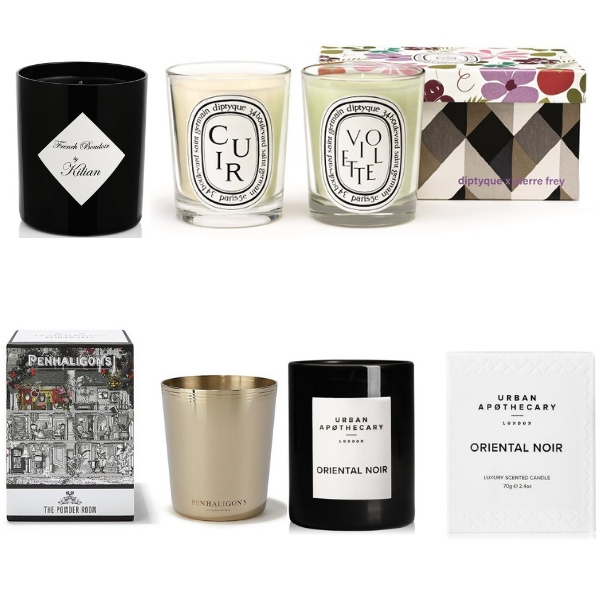 There are always some, it seems, and we have the perfect gift idea: a selection box of sumptuous scents in Luxury Boxes! We pride ourselves on offering a beautiful range of luxury niche and hard-to-find fragrances, each box comprising a wonderful selection of scents your loved one can try. We always say the only way to buy fragrance is to live with it a while on your skin, to see how the notes unravel as it warms with you, to explore how each one makes you feel… and the best way to do this is by having a variety of try-me sizes – a scented something for every mood! Consider giving these gift boxes as an initial ‘taster’ present, and then asking which their favourite was, to buy the full size later on (now safe in the knowledge they’ve tried and adored it!) And of course they make fantastic standalone presents for any perfume lover, with something for every budget. 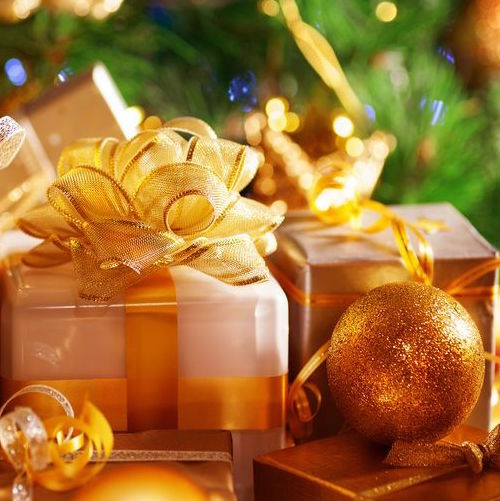 Why not tick off some more gift buying right now, from the comfort of your home, and let us do all the hard work for you? Or if you’re already done (our congratulations and sheer envy, if you are!) why not put your feet up and treat yourself for a change…? Now this set represents a HUGE bargain, boasting a £15 voucher given with every box, to put towards a full size of your choosing. Each scent was developed by a different master perfumer – think: Fanny Bal, Thomas Fontaine, Michel Roudnitska, Christian Provenzano, Beverley Bayne and Randa Hammami – true experts and alchemists in the world of fragrance. From stunning florals to exquisitely fresh fragrances and a mystical woodiness that’s captivated everyone who’s worn it, we think you’re going to be as excited as we were to discover this collection. 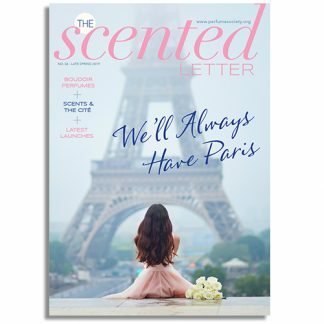 Learn all about this exciting new house with an explanatory leaflet and ten scent strips to fully explore and get to know the fragrances in depth – it’s ideal for those who crave something truly different, and for people just learning the delights of perfumery. A fantastic second curation of Tom Daxon fragrances (the first one is still available, if you prefer) continues the exploration of the signature collection from this rising star of the perfume world. Five fabulous fragrances – all shareable, all delectable, a celebration of dark and mysterious scents that we think are just perfect for the colder months. Each fragrance is meticulously created with perfumer Jacques Chabert – who, during his career, has spent time working on scents for Chanel and Guerlain (and who twentysomething Tom Daxon has known since childhood). With creations by one of the world’s leading perfumers, the new perfume house Floral Street pride themselves on shaking up your opinions about floral scents, with their distinctly modern spin on a classic perfume category. Put basically, Floral Street’s fragrances are about as far from your granny’s florals as it’s possible to get – each one created by the star perfumer Jérôme Épinette, who is known for his mastery of natural ingredients. As Floral Street put it: ‘These are bunches – not bouquets. Ingredients, not notes. And it’s about ease, modernity and joy.’ Using unexpected combinations beautifully blended, they’re affordable luxuries to indulge in at any time, and especially suited to those new to exploring niche perfumery. In an age where we hear a lot about conscious consumerism, Sana Jardin is looking to change the world – one utterly exquisite bottle of perfume at a time… The scents in the Sana Jardin collection are strikingly beautiful – a magic carpet ride in every bottle. 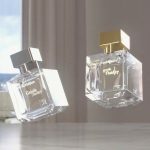 And – enhancing their feel-good factor – this socially-conscious, luxury fragrance house offers flacons created entirely from recycled glass, along with a sustainability program to help the Moroccan women who pick the orange blossoms used in several of perfumer Carlos Benaïm‘s stunning creations for Sana Jardin. 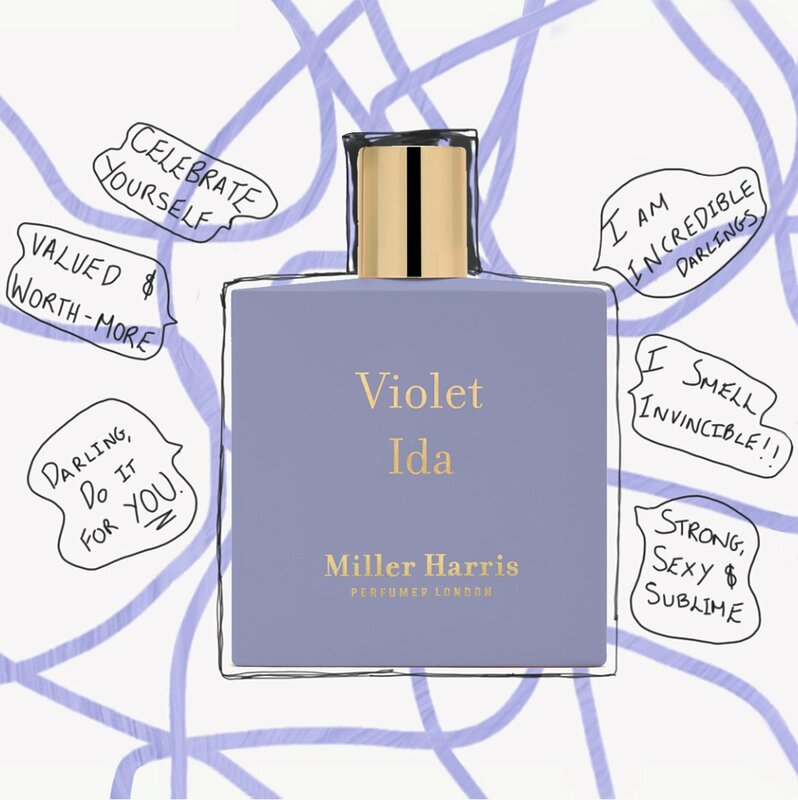 The perfect pick for someone who’s socially conscious but still wants to smell utterly sublime! 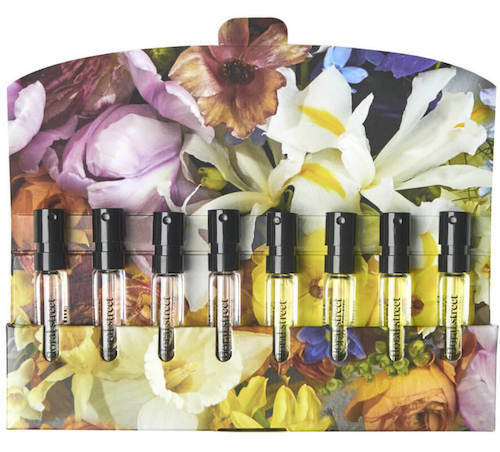 Discover British master perfumer Ruth Mastenbroek‘s collection in one brilliant box. After years of creating scents for iconic brands like Jo Malone London and Jigsaw, Ruth set about creating her own range. Each of her perfumes is a masterpiece that takes two or three years to make, crafted using some of the best ingredients the world has to offer and seeking to capture fragments of a life well lived within each composition. Expect to find your new scent love right here, with a truly mesmerising modern take on Chypre (surely the most sophisticated fragrance family), along with luscious florals and intriguingly contemporary (and definitely sharable) scents. This selection (with lovely travel-friendly sprays) is a must-try for anyone who has a love of perfume – or would make a great gift for someone wanting to discover, explore and enjoy a unique perfume house. 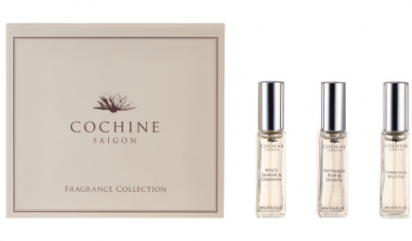 Cochine is Vietnam’s first luxury fragrance brand – and one that we are totally obsessed with! Created to inspire you, Cochine’s collection of eaux de parfum captures the romance of a sun-warmed garden as its enchanting scents unfold into the evening air. The Cochine Floral Collection has been specially selected from Cochine’s portfolio of unique botanical scents, including the newest fragrance, Tuberose & Wild Fig. To wear these is to be transported to exotic climes and a heavenly scented, balmy air. The fragrances are presented in sizes that mean they’re great to have for spritzing at home, popping in your handbag or even taking on holiday – completely perfect for that unashamed floral lover in your life.